Earl William Eby was born in Aurora, Illinois, on November 18, 1894. He graduated from Calumet High School in Chicago. Eby entered the University of Pennsylvania in 1916. After his freshman year he left college to join the armed forces during World War I. While serving in France with the Air Force, Eby won the 440-yard and 880-yard championships in the A.E.F. Games in Paris. By the end of the war, Eby had risen to the rank of second lieutenant. When Eby returned to Penn after the war to resume his studies, he became a member of Delta Kappa Epsilon fraternity and the Sphinx Senior Honor Society. He also joined the track team, eventually becoming captain in his senior year. When a sports writer from New York wrote that he was “washed up” as a runner, he clipped the article and carried it with him as motivation. It must have worked since Eby won the National Championship 600-yard run (indoor) all three years. During his senior year he also won 880-yard event for both the Intercollegiate and the National Championships. He also helped his one-mile relay team win at the Penn Relays. Most notably, Eby qualified for the 1920 U.S. Olympic team, going on to earn a silver medal in the 800-meter race at Antwerp. 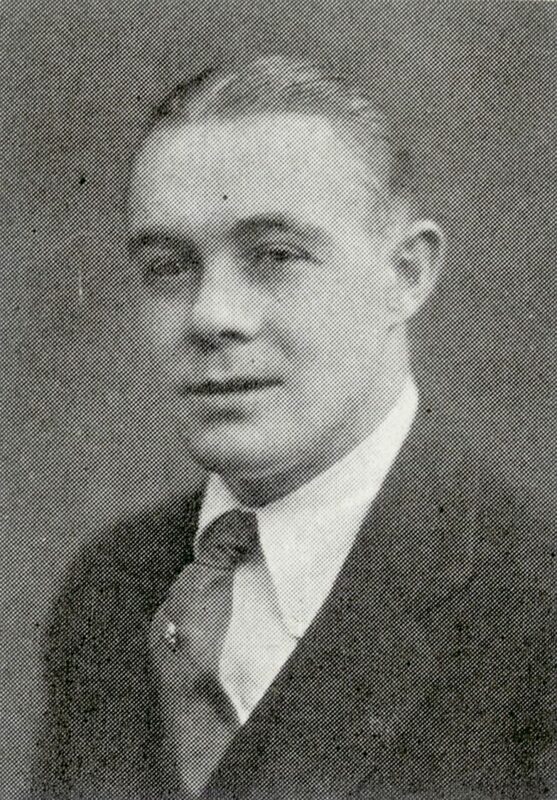 After college, Eby joined the staff of the Philadelphia Bulletin in 1924 and covered Penn athletics, including the Penn Relays, for thirty-two consecutive years. He married Beatrice Elizabeth Holm of Chester, Pennsylvania, in 1923. After he fell ill in 1957, he was forced to slow down his pace, retiring from journalism altogether in 1960. Earl Eby died on December 14, 1970, in Valley Forge, Pennsylvania.